I know what you mean, I feel like you gotta enjoy the journey and hard work in training because the race is comparatively minor to all the time spent training. Yes, the training is the thing. It’s worthwhile on so many levels. 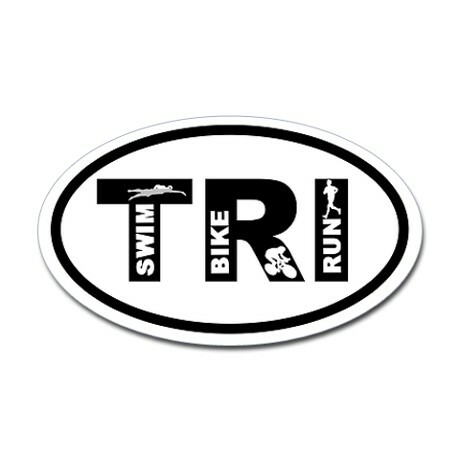 So very proud to call you friend … will be praying for your safe Tri tomorrow! You got in the bag, my friend!